Stay cool during the hot summer months!! Come to the Ripon Aquatics Center and enjoy some fun in the sun! 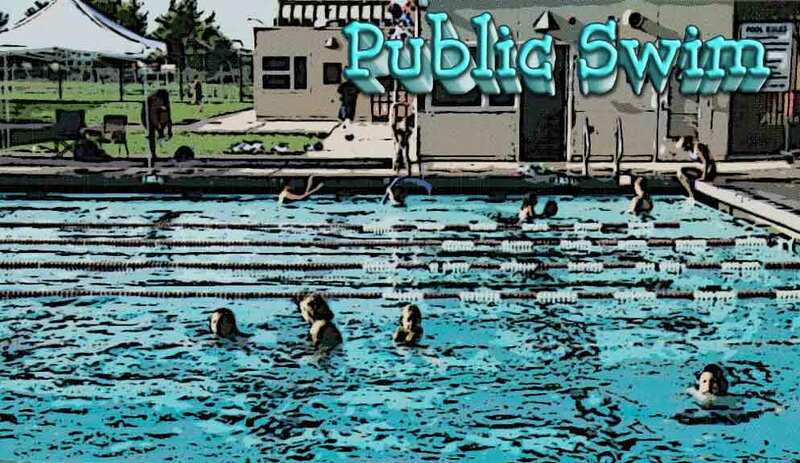 We are pleased to announce that Public Swimming will begin on May 29th and run through the summer until August 11th, 2018. The pool will be open from 1:00-4:00 p.m. Monday through Friday. Some Saturdays 12-4pm!